Even in the long dark of winter, the light shines within. Modernized to 2018 living, this coveted Southwest corner condo at the luxurious Escala offers expansive sunset views of the Olympic mountains and gorgeous city views of Seattle.  Enter through a semi-private vestibule into an elegant 1 bed, 1.5 bath condo with James Bond One-Touch smart lighting, auto Lutron shades and fantastic upgrades throughout. Abundant light flows generously throughout the condo, with a vintage view of 4th Avenue showcasing the historic Macy’s building and the Securities building framed by elegant glass skyscrapers. 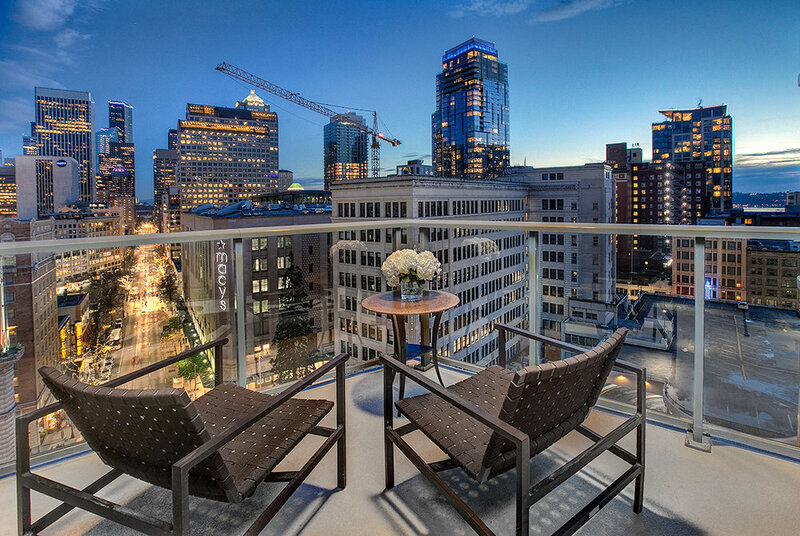 Step onto an expansive 120’ private balcony for your morning coffee and breathe in the freshness of winter in Seattle. Enjoy a delicious break in the expansive kitchen complete with new chef-grade appliances, a brand-new GE Monogram refrigerator, new gas cooktop, new backsplashes and a custom waterfall island. Follow the floor-to-ceiling windows into a private oasis of the master bedroom, and enjoy the quiet and privacy that the 12th floor of Escala offers. Sink into a luxurious soaking tub and unwind. Then slip into a cozy robe and end the day with a fire on your private terrace, put your feet up and enjoy a glass of wine as the sun settles behind the mountains. And all this, in the Escala building where you can enjoy a myriad of custom amenities. Welcome to your winter oasis; welcome home. 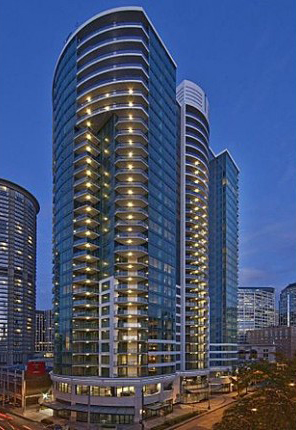 Floor-to-ceiling windows throughout the condo allow in incredible sunset views in this incredible, coveted southwest facing corner of the luxurious Escala building. The views from your private terrace entice you to put your feet up and enjoy the sunshine, or entertain with a grill-out; it’s the perfect way to end a chilly winter day. From the world-class fitness center with two pools and a spa, to the private on-site banquet facility, theater, wine room and roof terrace with a fireplace - this is Escala. "Art is not a luxury, but a necessity." Escala is among Seattle's most exclusive addresses. The iconic 31-story tower redefines downtown living with 269 grand condominium homes up to 5,200 square feet, with private or semi-private elevator vestibules serving each home. At the corner of 4th and Virginia, Escala is the anchor of Downtown Seattle's retail core, South Lake Union and the burgeoning Denny Triangle neighborhood. Set amidst the Northwest’s premier retail shops and restaurants, and within easy walking distance of downtown office towers, celebrated theaters, the world-renowned Pike Place Market, and vibrant nightclubs, Escala connects with Seattle in a unique way.